This project is going to be a work in progress, and I will add pictures as I go. 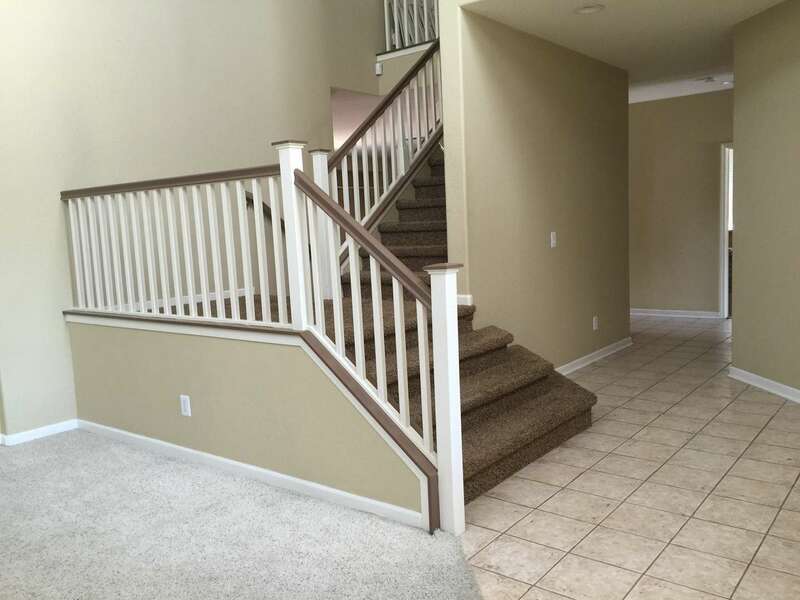 My wife and I bought a home recently, and a few things needed to be updated. 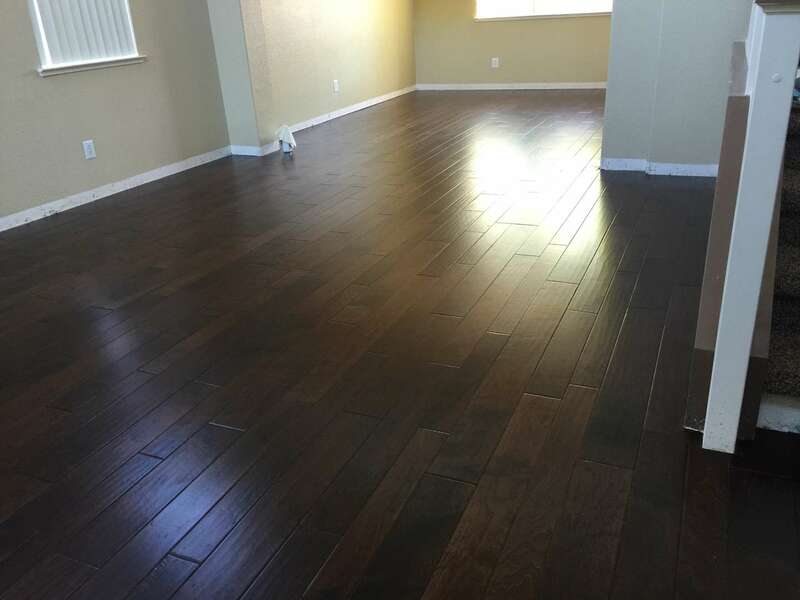 The major work includes laying down new wood floors, replacing baseboards, painting, and building a new fireplace surround. 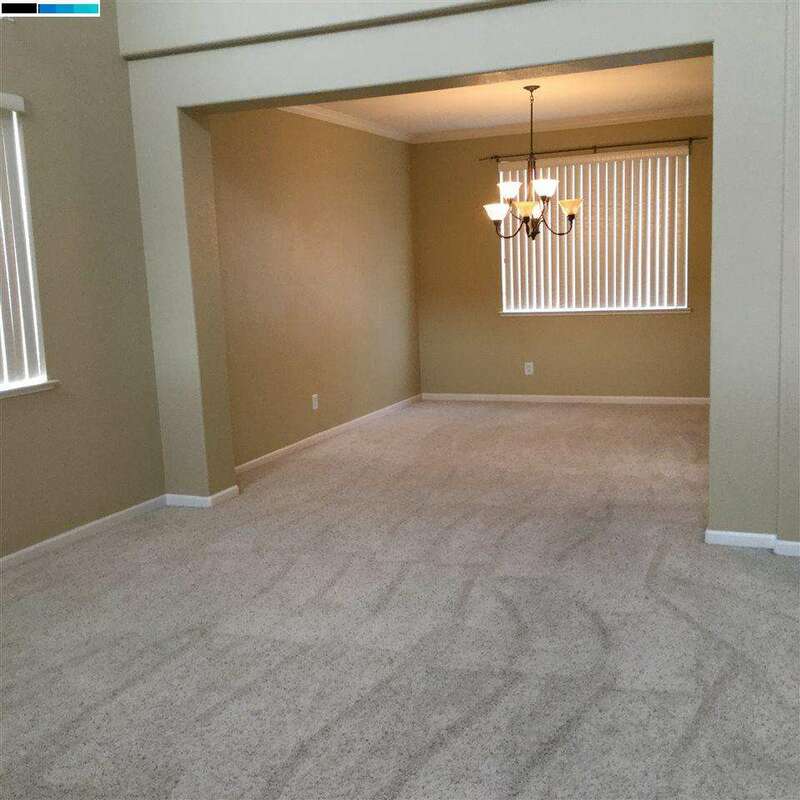 First some before pictures. 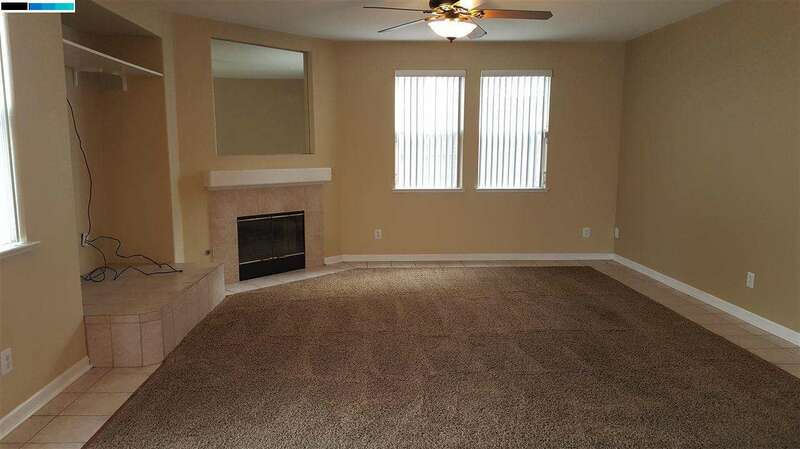 This is the family room. 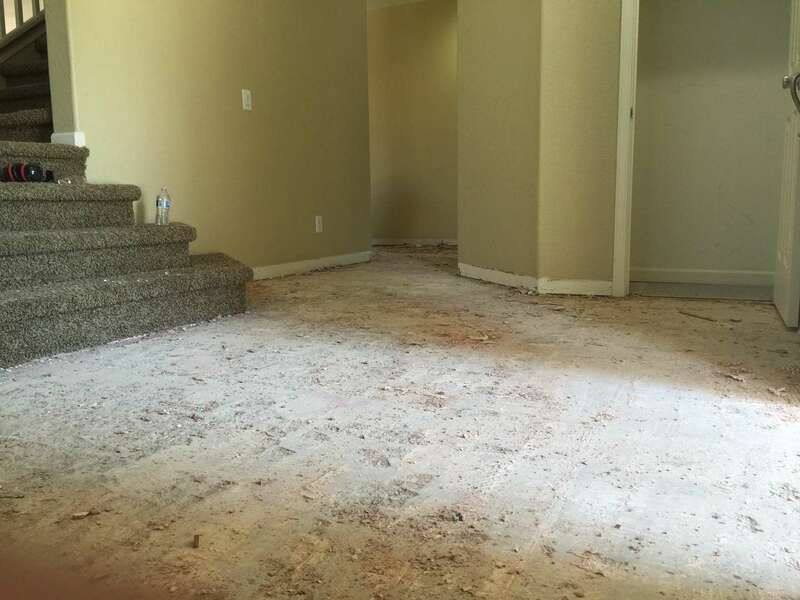 All of the flooring will be replaced with engineered hardwood. The kitchen. The cabinets will be painted white. 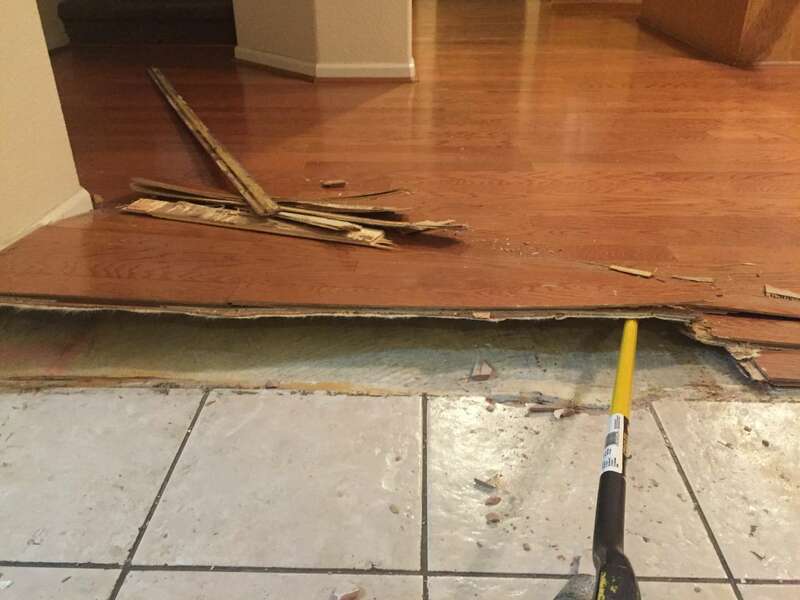 The first step is to tear up the floor. We started in the kitchen. 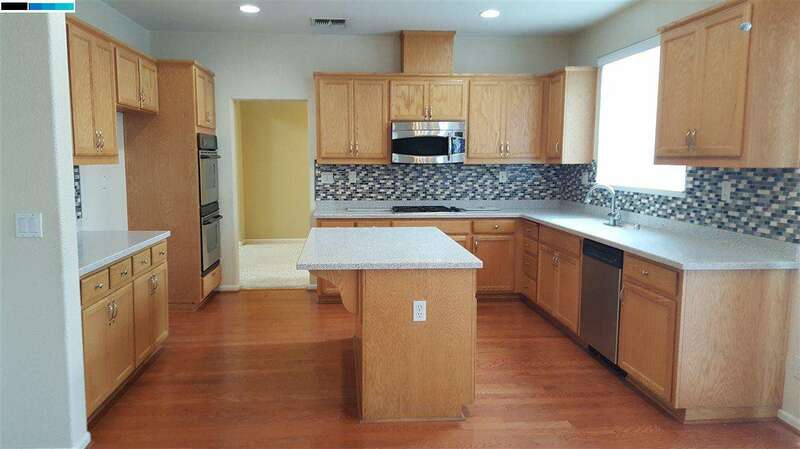 Fortunately, the wood flooring in the kitchen was laid over linoleum so it was relatively easy to get out. 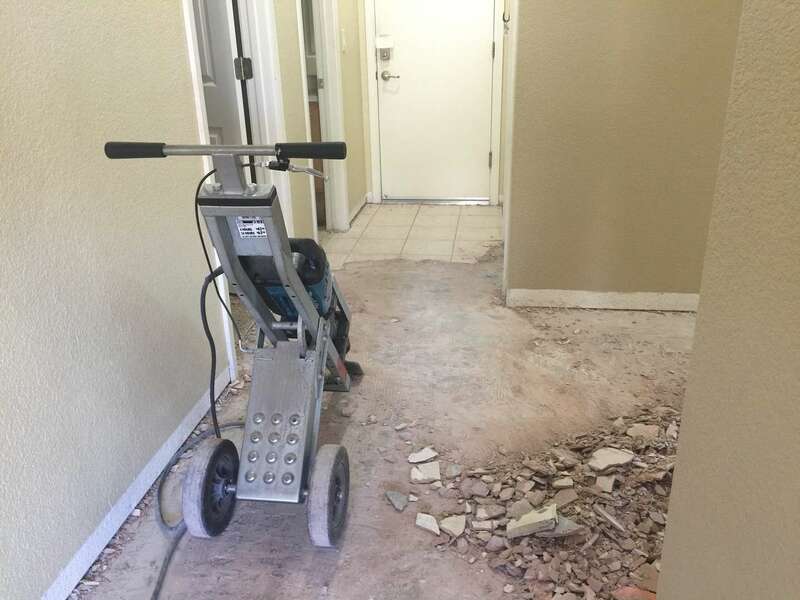 Then we started tearing out the tile using a hammer drill. 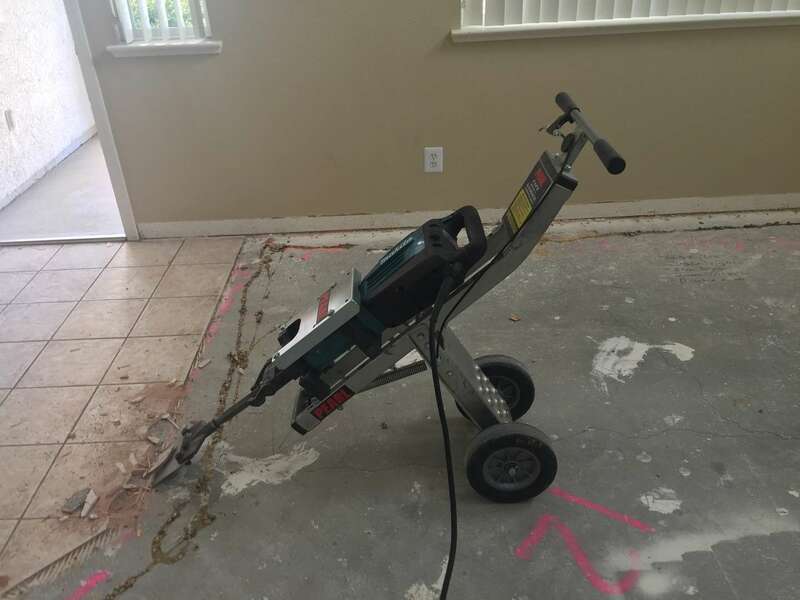 The hammer drill wasn't quite enough for the amount of tile, so I rented this demolition hammer from Home Depot. This was by far the most difficult part of the project. I spent close to 10 hours behind this thing tearing up tile. 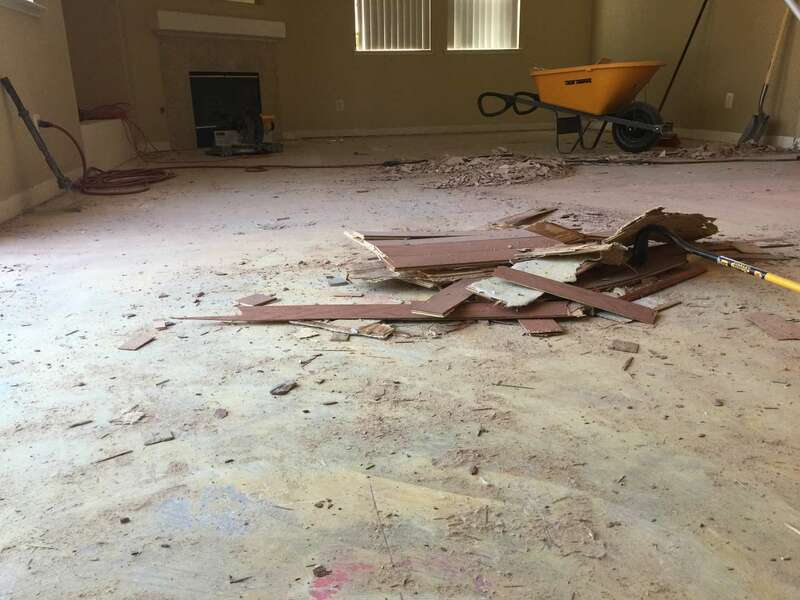 The tile removed from the entry way. 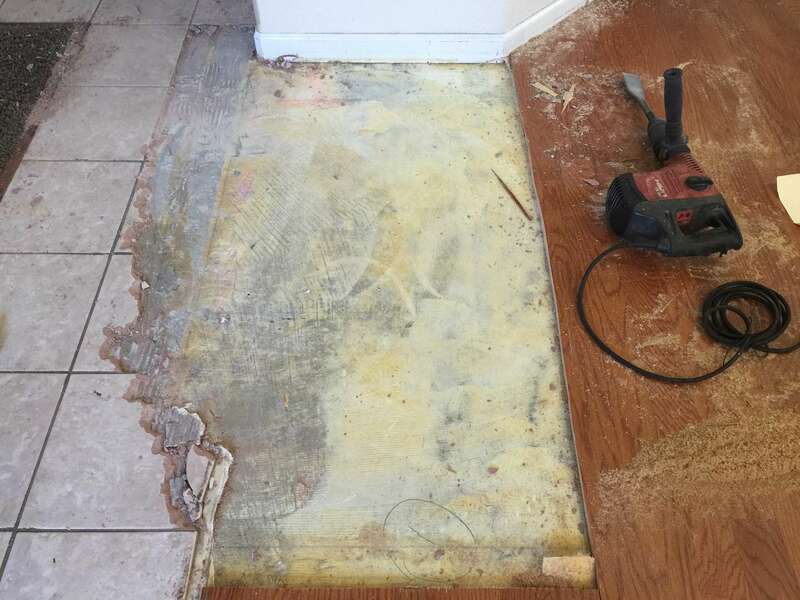 Almost finished tearing out tile. The concrete was pretty torn up by the demolition hammer. 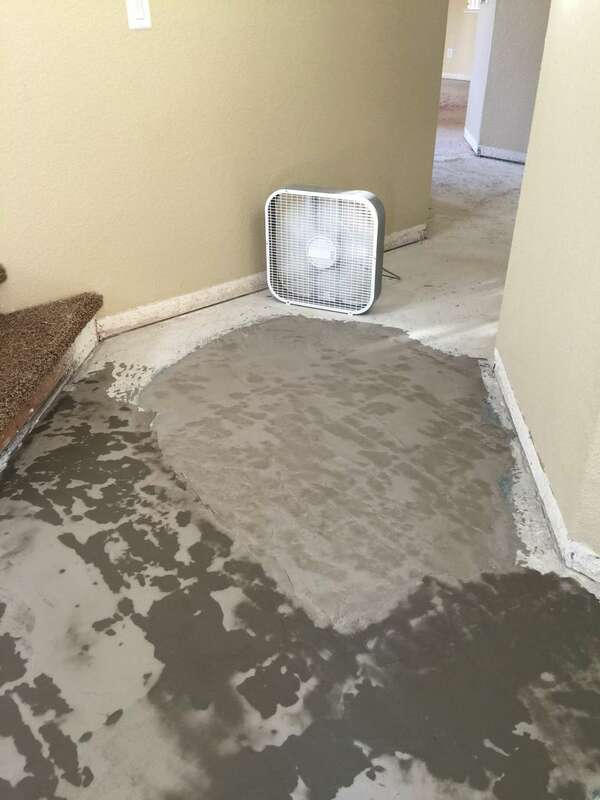 I attempted to level the concrete myself. It turned out ok, but I ended up having a relative come and fix it. I don't have pictures of his work, but he did a great job of fixing the holes in the concrete. 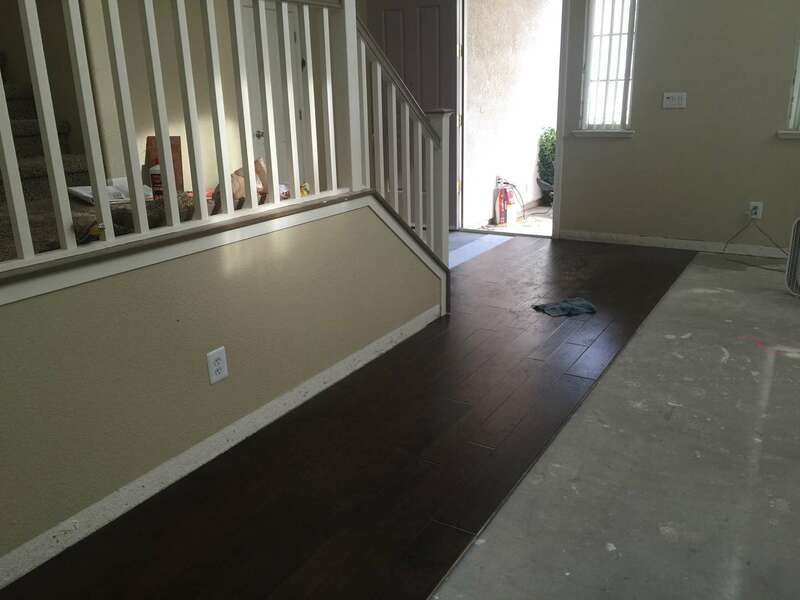 Time to start laying the floor. Finishing up one room at a time. 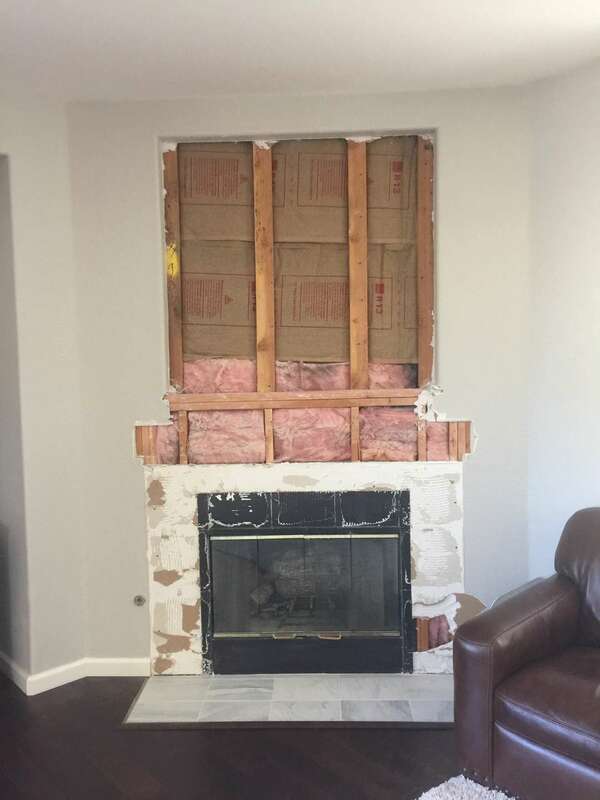 Now to tear out the fire place surround. A buddy and I did the majority of the demo in about two hours. It was a pretty fun project. 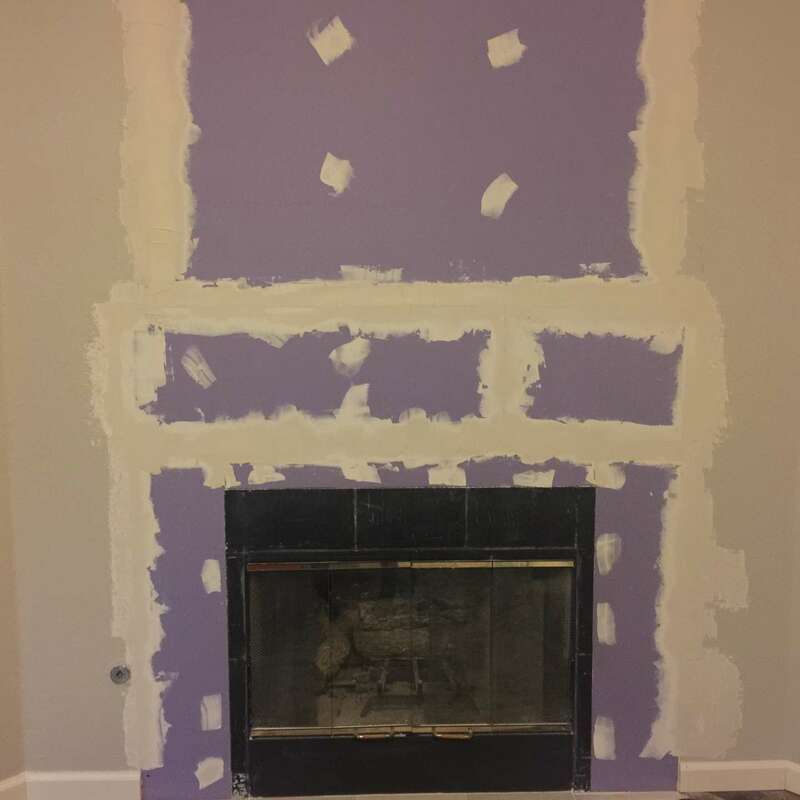 Then I framed out the area above the fireplace where the recessed mirror was and dry walled the whole area. 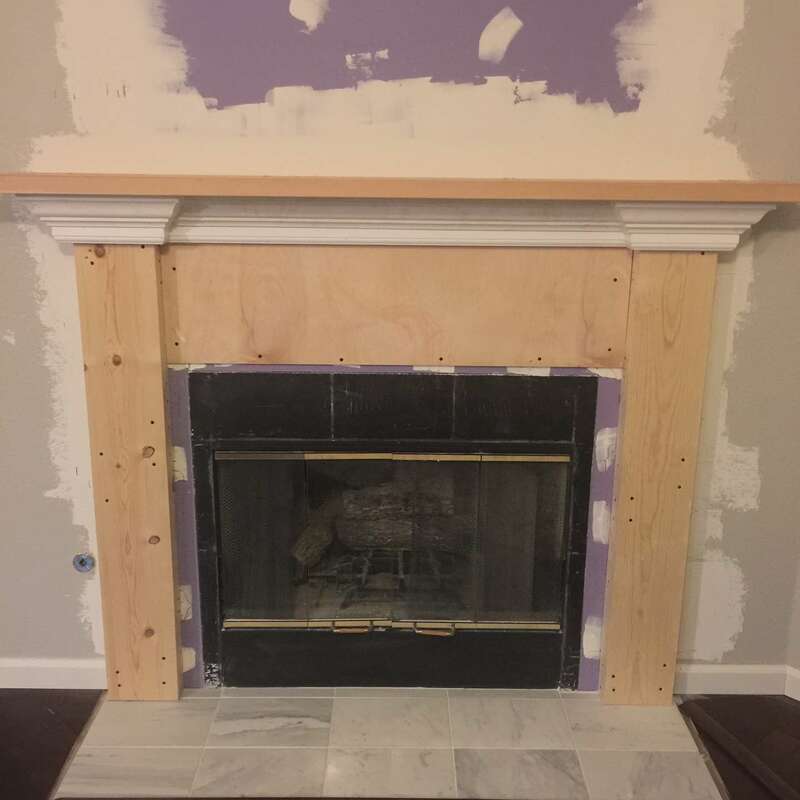 Now for the fun part, I started building the new surround and mantle. 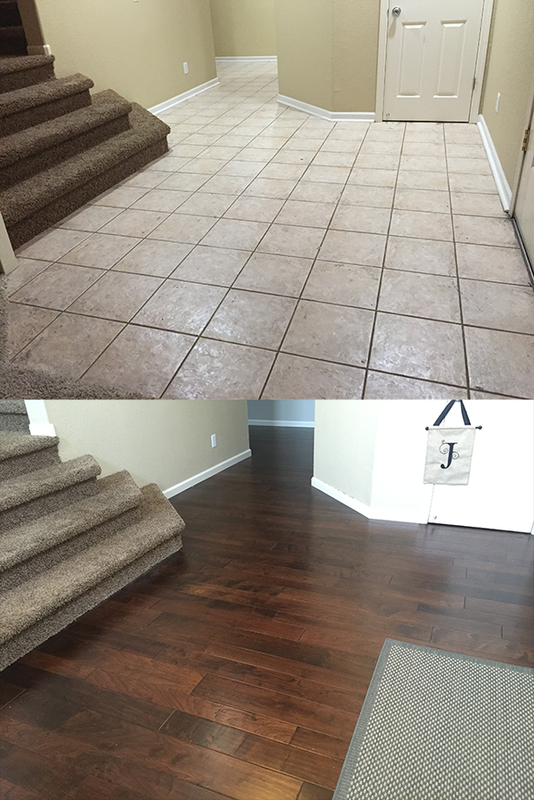 Now for some before and after photos. A common problem in older homes is that the doors just don't close very well. 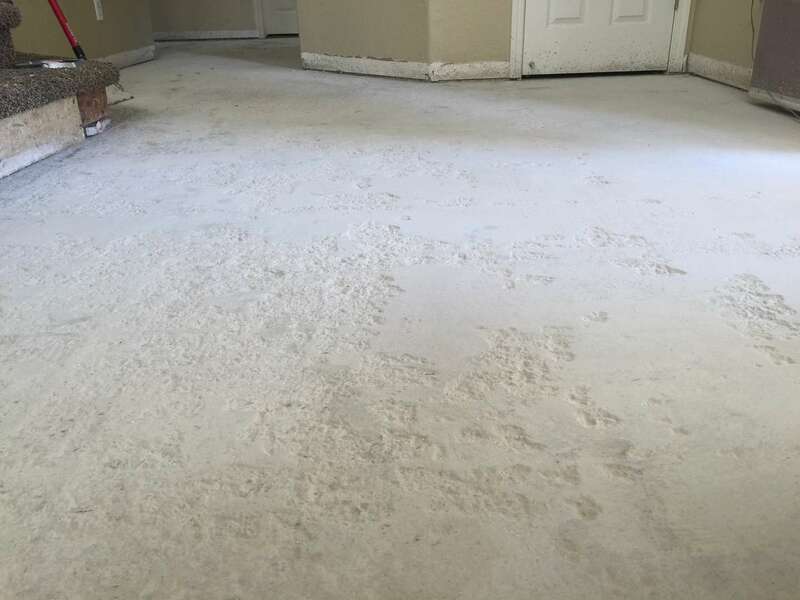 This can happen for several reasons, the most common being paint build up throughout the years.